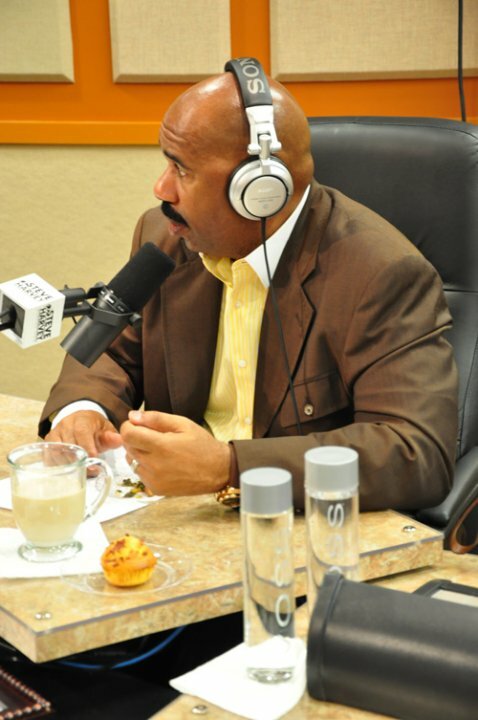 During his first radio show after meeting with Donald Trump, comedian Steve Harvey said that he was "hurt" by the backlash he received for meeting with President-Elect Donald Trump. 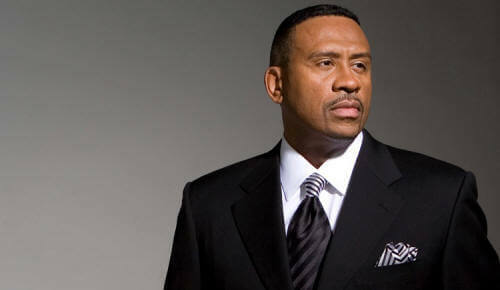 Harvey called in to talk to his co-host Shirley Strawberry. Steve was celebrating his birthday and not scheduled to be in studio last Monday on the Dr. Martin Luther King Day holiday. Perhaps Harvey's intent now is that everyone kind of forgets about the meeting. Which will most likely happen over time now that some of the smoke has died down. In the long run will Steve Harvey take a hit in his popularity with African Americans? It's too early to tell. In case you missed it, we have curated the audio from the program below. Listen to "Interview: Steve In His Own Words on his Meeting with Trump" on Spreaker. So Trump and Harvey talked golf, golf courses and the election. And we find out it was Trump's people idea (not the president elect himself) that arranged the meeting with Steve Harvey. (Perhaps this was too big of an opportunity for Harvey to turned down.) Then Trump asked what he wanted and he gets Ben Carson on the phone. Now we wonder why Trump's people didn't set up a meeting with any celebrity Asians or Hispanics entertainers or even non-celebrity African Americans during this entire transition period. Well at least Steve Harvey finally came around and apologized to Asian men. Wanted to share this today.